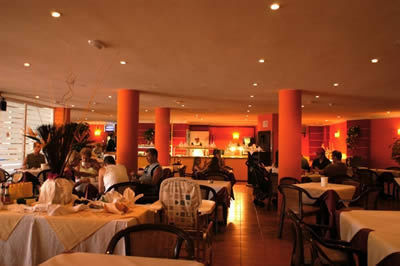 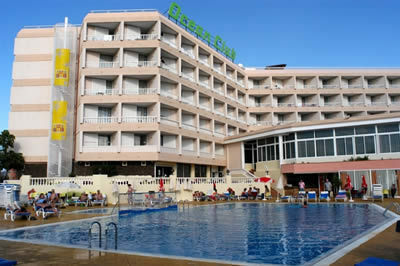 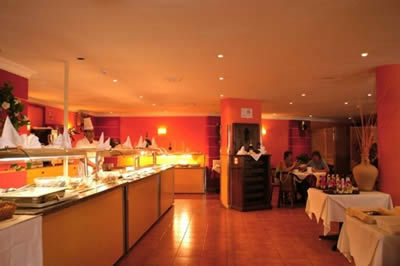 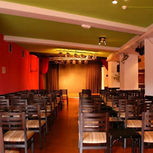 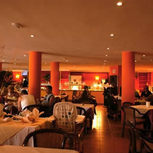 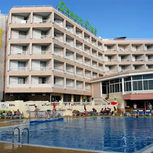 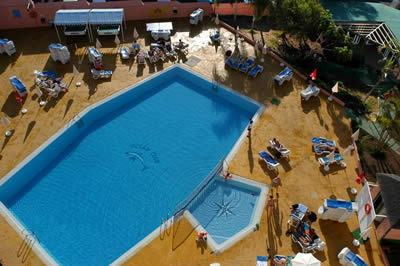 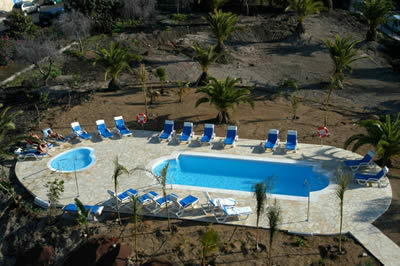 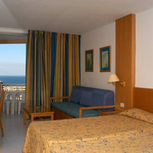 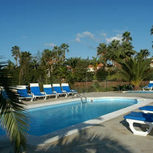 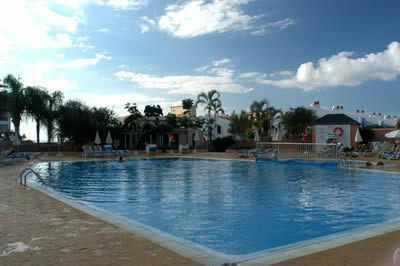 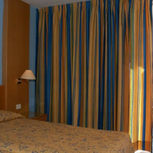 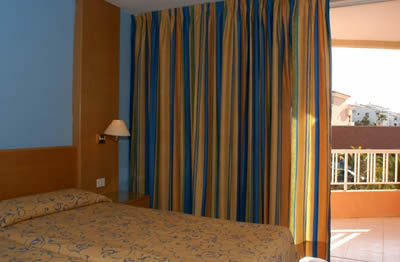 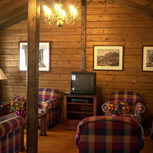 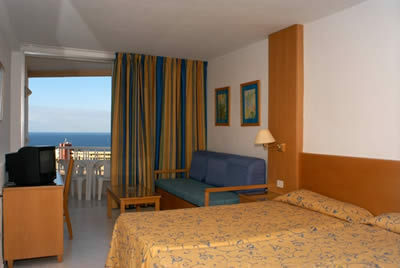 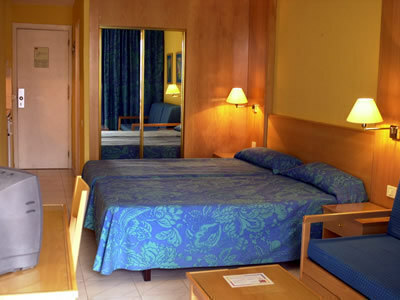 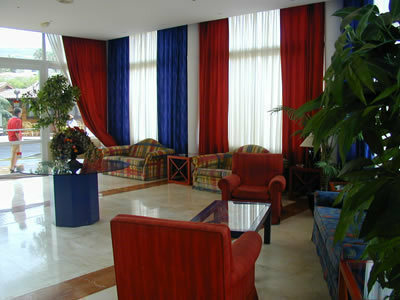 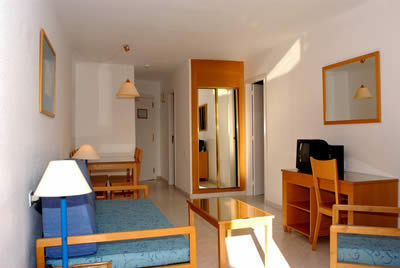 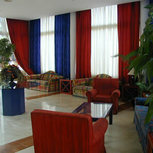 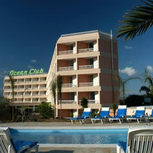 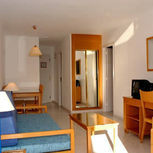 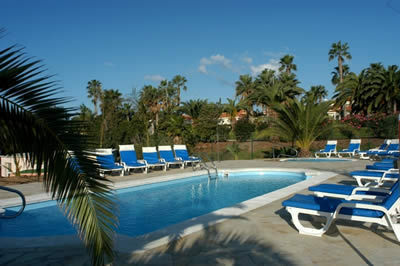 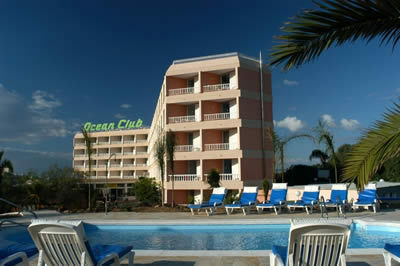 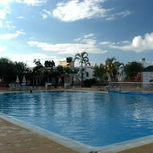 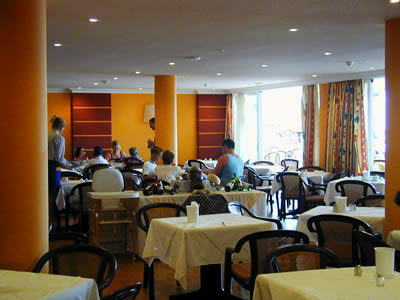 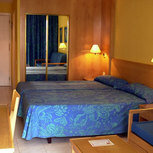 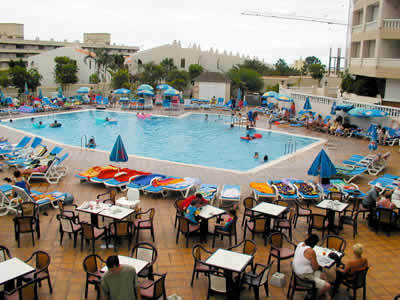 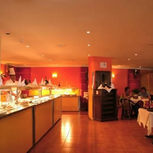 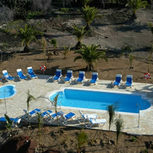 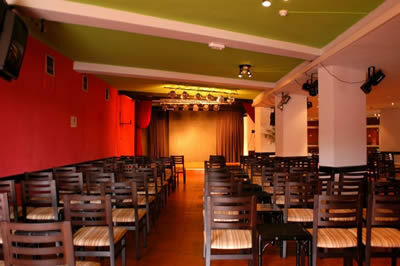 Hotel Ocean Club is a five-floor 3-star hotel, situated in the quiet and pleasant town of Callao Salvaje. 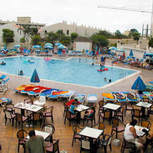 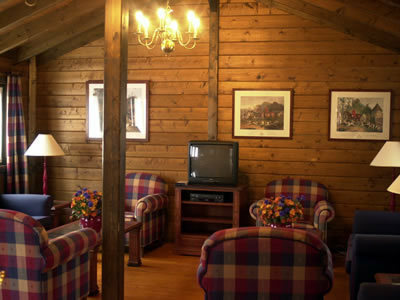 Ideal for family vacations, it is surrounded by beautiful gardens and has a great climate which will ensure you a great holiday. 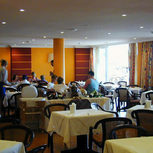 Positive: EL TRATO DEL PERSONAL ,SE DESACIAN EN ATENCIONES PARA JUSTIFICAR LA FALTA DE MEDIOS (COCINA,ANIMACION ....)SENTIAN VERGUENZA AJENA DE NO PODER OFRECER LO QUE CREO MERECIAMOS.